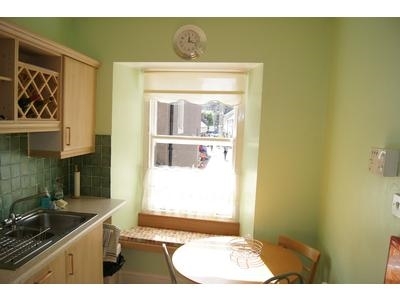 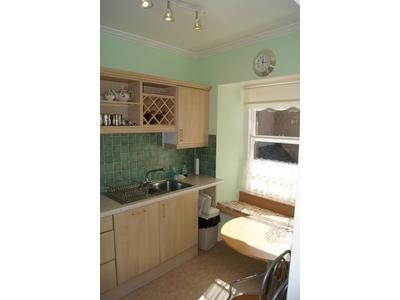 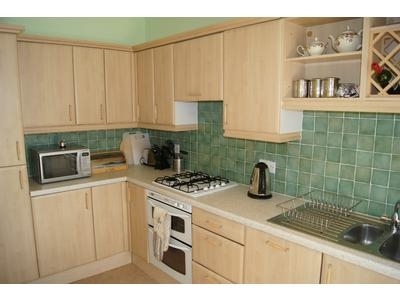 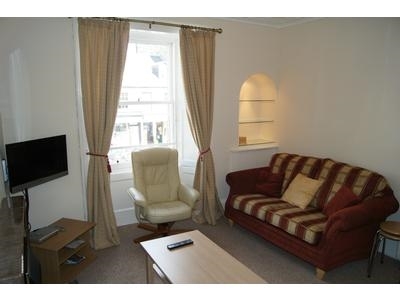 Town centre holiday flat/apartment right in the heart of busy, bustling historic St. Andrews on the Fife Coast. 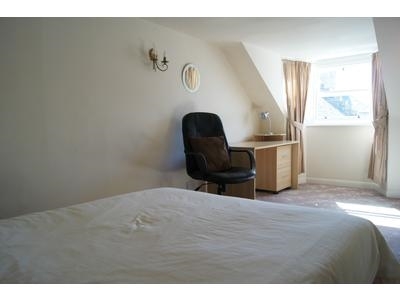 The apartment offers fantastic views down Logies Lane to South Street and Holy Trinity church. 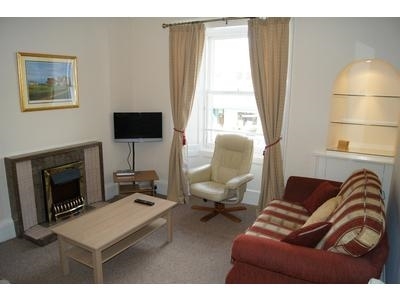 500m from St Andrews Beach. 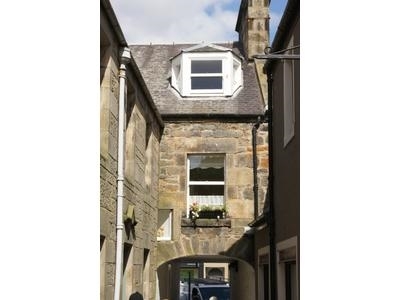 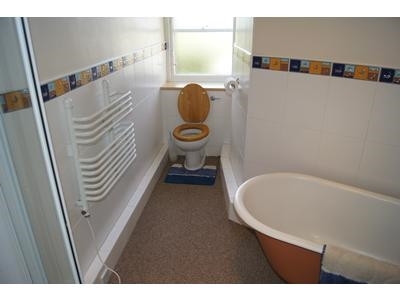 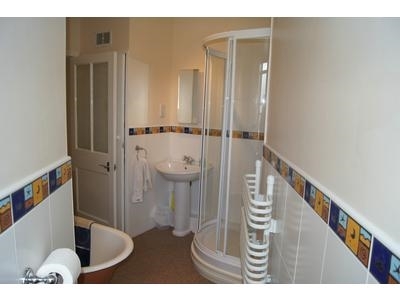 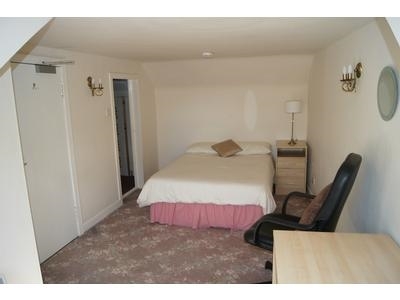 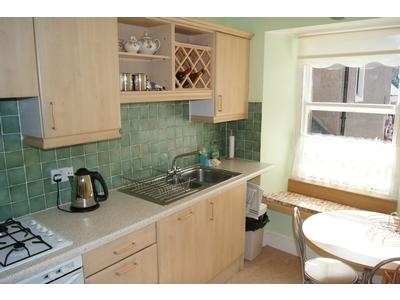 Essentially a townhouse with own front door and accommodation over 2 Floors. 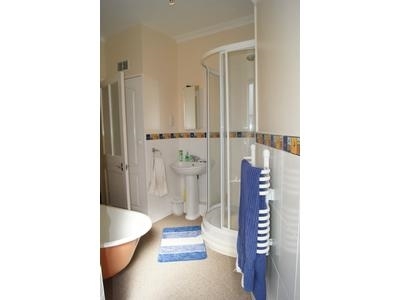 Accommodation consists of 3 double bedrooms, 1 bedroom on first floor along with lounge, kitchen and bathroom with separate shower. 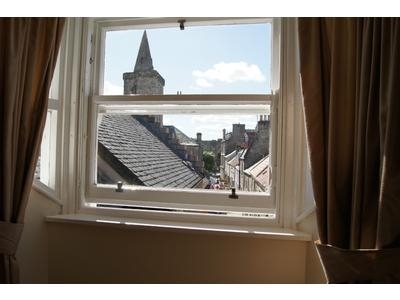 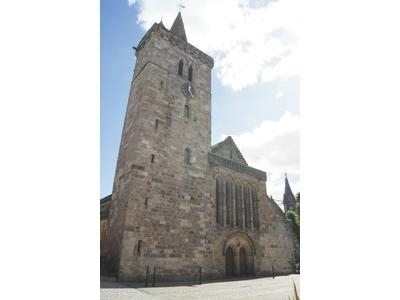 Located in the heart of St Andrews nearby the Holy Trinity Church. 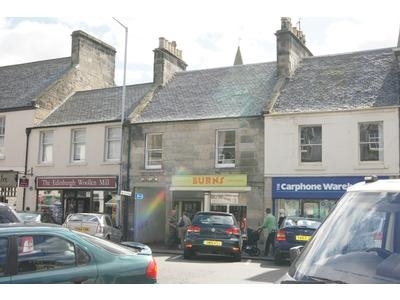 No taxi is required to visit local restaurants and pubs. 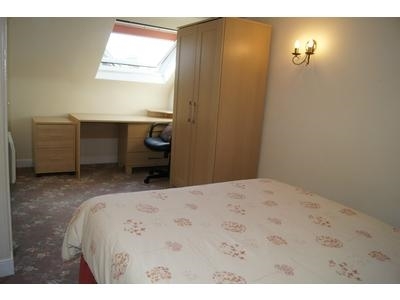 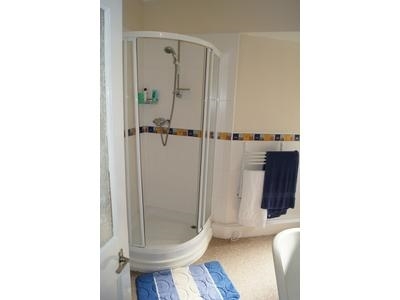 Bed linen, utilities, broadband and freeview tv are included in the price. 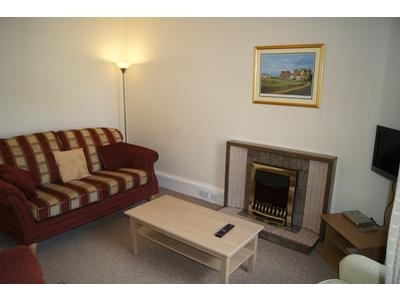 The Old Course is within easy waking distance.